Keep your PC clean. 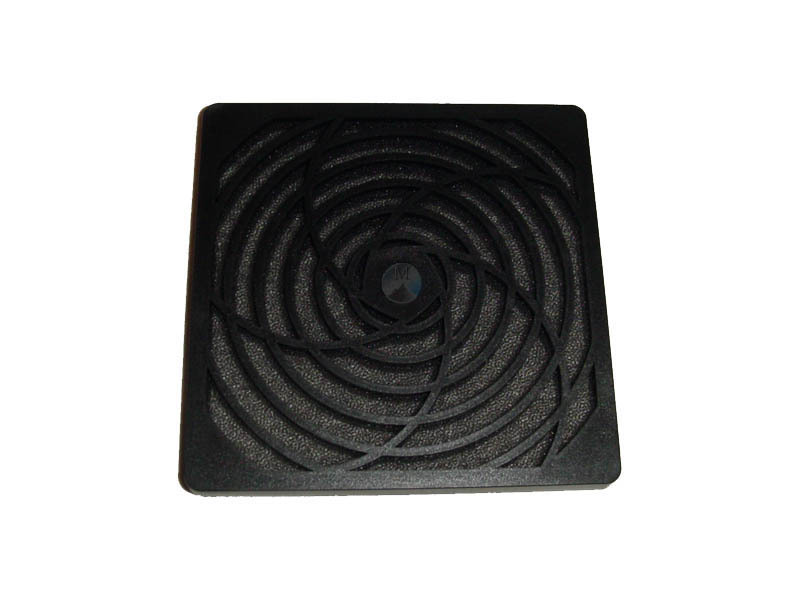 This Fan filter comes in three parts - the main grill that attaches to your fan or chassis, the high quality interwoven filter itself and the screwless grill cap. The tooless design makes it a snap to pull off the filter for easy cleaning. This filter keeps out the finest of dust particles! NOTE - these will not fit fan hole to fan hole on 15mm spacing.